One of the most negative part about the entire process of buying a new car is negotiating the price with the dealer. This scares some people to such an extent, that they prefer to pay that extra amount, rather than going through the drudgery of negotiating it down. But I remember one incidence that took place in a Las Vegas car dealership who mostly sell Acura, how a customer got the table turned towards himself and he got his favorite Acura model at the price tag he came prepared with. 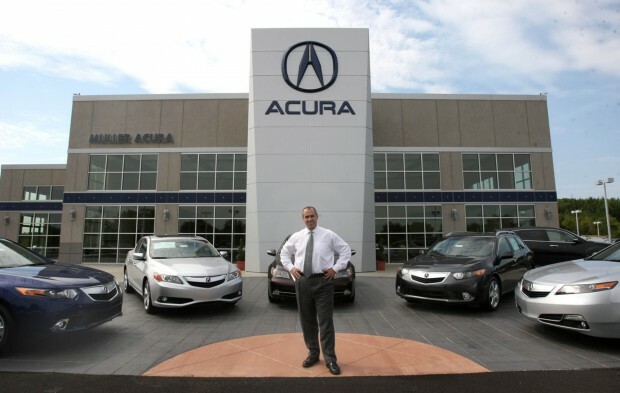 Even now, I wonder, if that was because he has chosen the right Acura Dealership, or could he be an all-time winner in bargaining things. When the curiosity urged me to ask the dealership experts, they grinned and shared some secrets that did change my view regarding car purchase. The common problem with car purchased at a dealership is that the customers end up paying for thingsthat doesn’t serve any purpose for him. 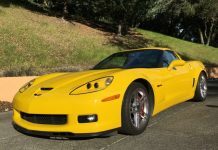 For example, the dealership might quote a price that contains some components like rust protection, etching of the VIN or some other fee, that isn’t a requirement for the customer at that moment. When you want to remove it or consider negotiating on the sticker price, the dealership staff might convince you their own way and won’t agree to remove that component. At this point, it becomes a tug of war between the sales person and the customer, on their power of convincing each other. The first golden rule of negotiation is preparing your mind and evidences well in advance. Youneed to do some homework and collect all the relevant information on whatever needs to be discussed at the dealership. 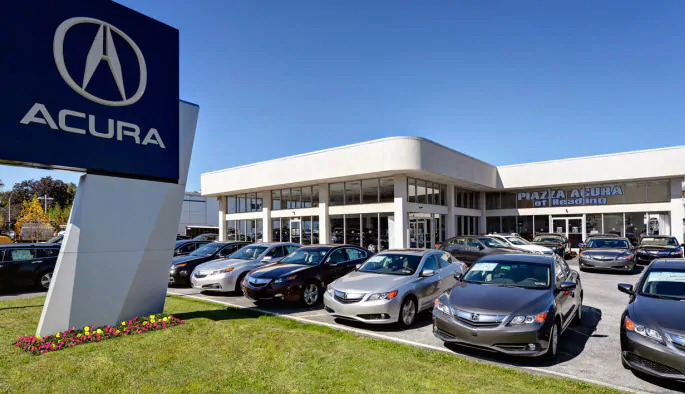 Start with the vehicle model you wish to buy, say, the best Acura model you like, check all the price tags and discount online that are offered by the Acura dealerships near you. While selecting your vehicle model, never forget to book for a test drive, and evaluate all your test-drive impressions carefully, check for all the pricing options and the costs of ownership. But remember to check for things that commensurate well with your personal needs. Once you enter a dealership showroom, meet the sales person who is assigned to you and start with showing your calculated price and that you are expecting a price around that figure. But before you take a stern stand, assure them that the offer you are making will be fair enough and if they agree to sell the car meeting your price expectation, you are ready to drive the vehicle home right away, and if not, ask them for some more time to think. As learned from the same experts at the Car dealer in Las Vegas, many times, the salesperson might take a smartturn and start negotiating the price asking you what monthly payment will suit you the best. Since it will be difficult for you to immediately so the calculation, it is better to avoid the question altogether and ask for some time to get back to them.